Whether novice or professionally skilled, Nicklaus Academy Golf Schools are designed for players looking for an intensive Program during short breaks to the Malaga coast. The courses feature professional level teaching talent over a series of daily rounds that vary from 1 to 4-hours in length. Instruction is based on fundamentals that formed Mr. Nicklaus’ career of 18-Major Championships and played upon the Cabell B. Robinson designed par-72 course. Day-to-week long instruction at famed golf academy located at Finca Corstein. 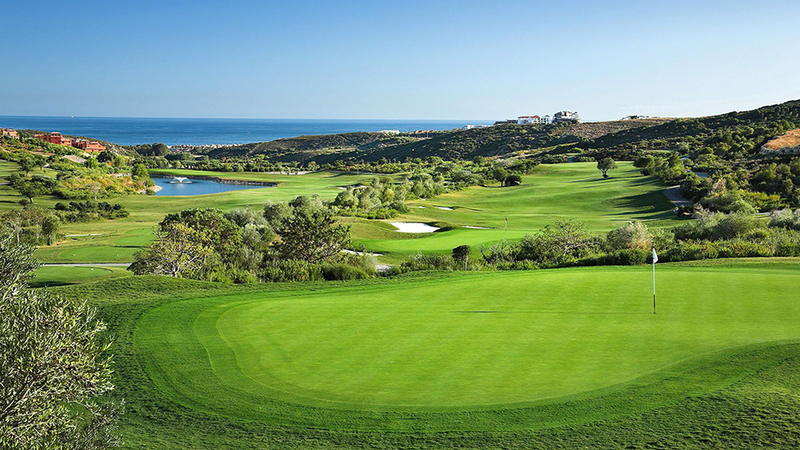 Prized golf player lends name to signature golf academy at Finca Corstein.